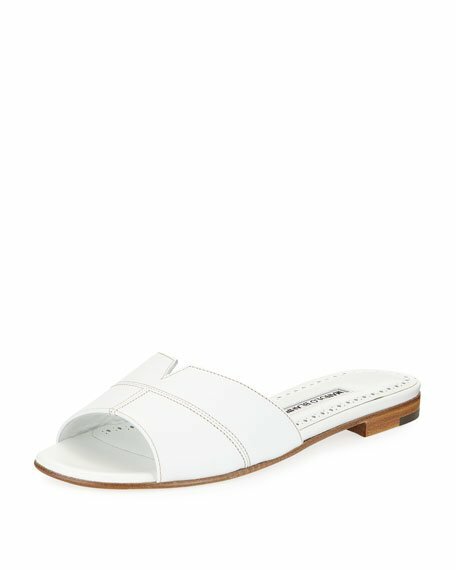 Free shipping and returns on Manolo Blahnik Hairibalmu Sandal (Women) at Nordstrom.com. 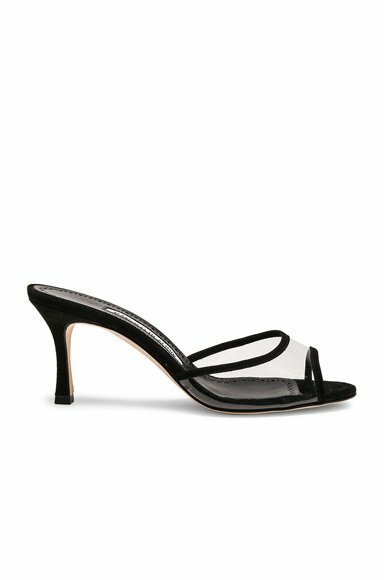 A geometric-themed strap at the toes accentuates the contemporary appeal of a striking, Italian-crafted sandal elevated by a kitten heel. 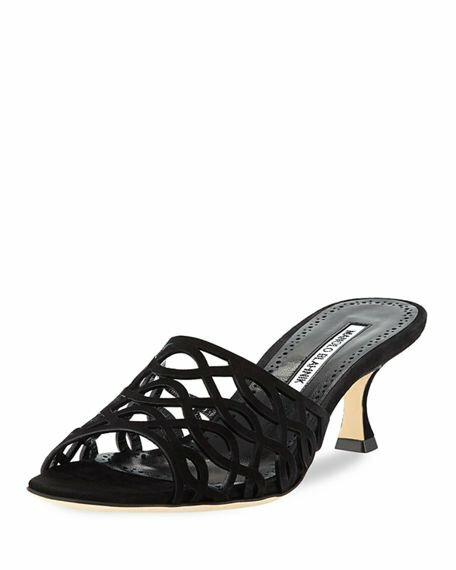 Free shipping and returns on Manolo Blahnik Chafla Ankle Strap Sandal (Women) at Nordstrom.com. 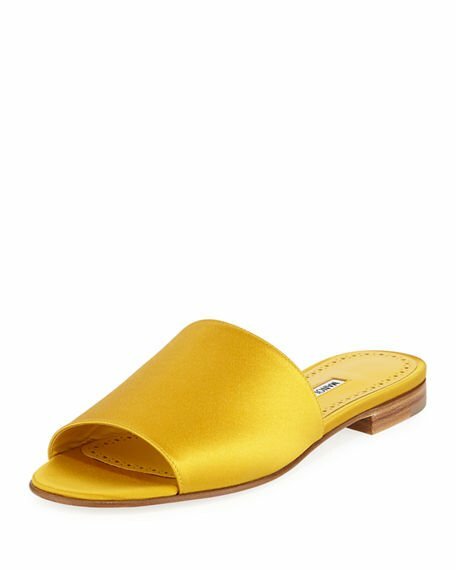 Pre-order this style today! 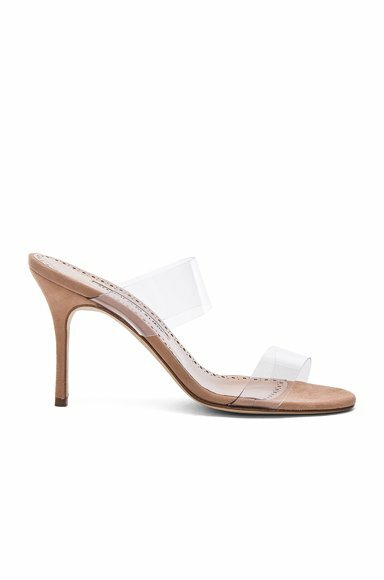 Add to Shopping Bag to view approximate ship date. 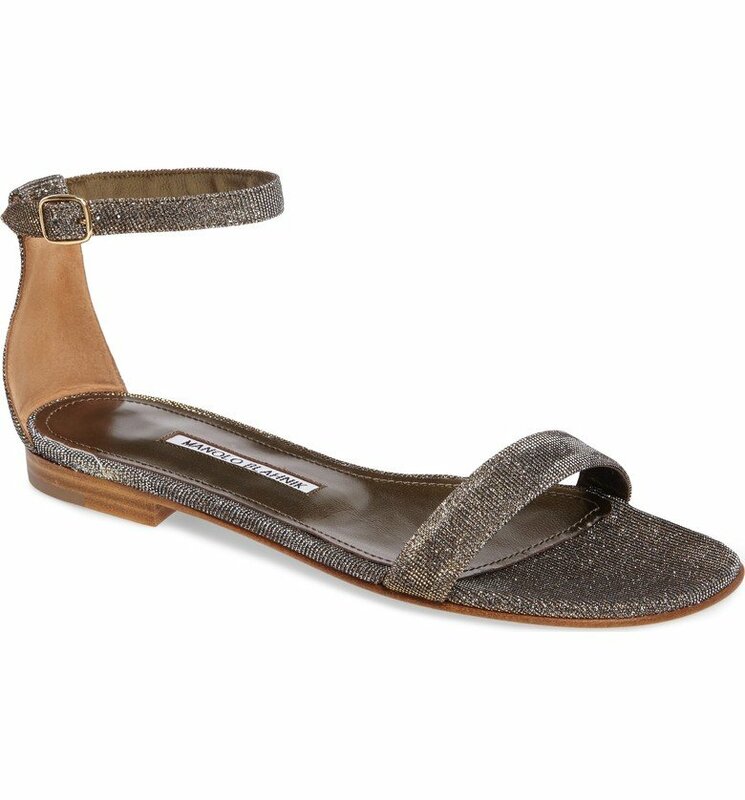 You'll be charged only when your item ships.Elevate everyday looks or set off special-occasion ensembles with a streamlined ankle-strap sandal featuring metallic detailing in a rich bronzy tone. 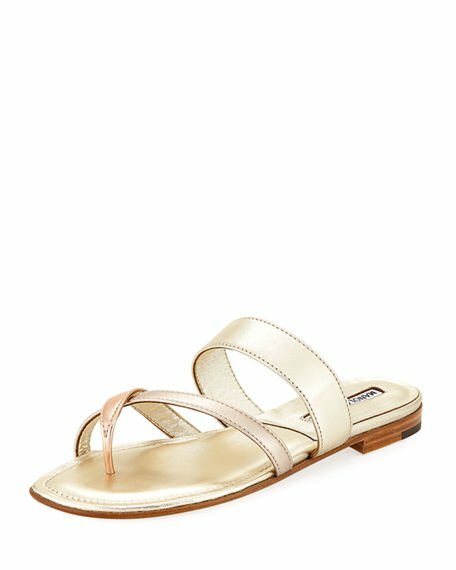 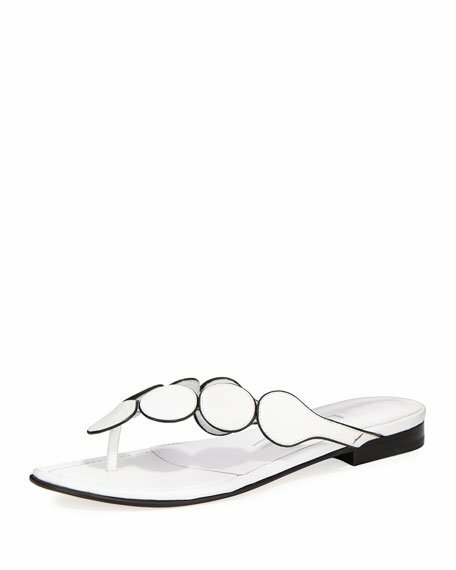 Get free shipping on Manolo Blahnik Susa Flat Leather Sandal at Neiman Marcus. 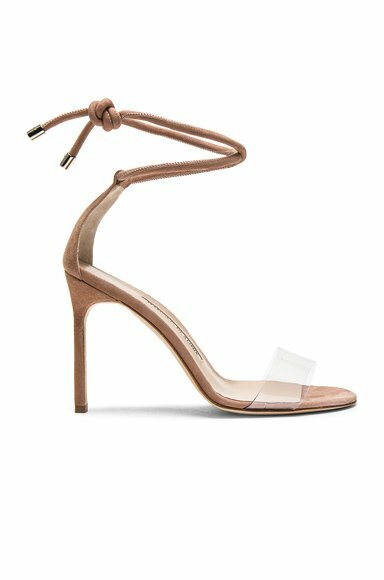 Shop the latest luxury fashions from top designers.